Committee Chairs, please contact karen@aapm.org with changes. Note deadline for Council, Committee, Subcommittee, and Task Group minutes is 10:00am on Tuesday, July 29. 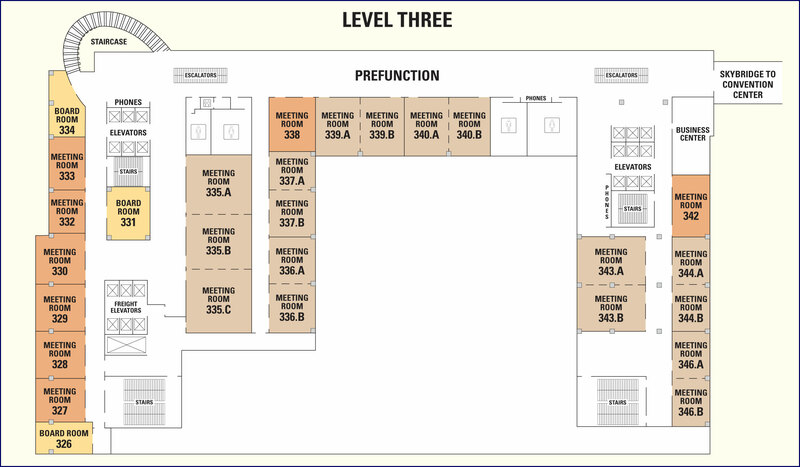 ALL COMMITTEE ROOMS ARE IN THE HILTON AMERICAS unless otherwise noted. (3rd Floor) TG137 - Task Group No. 137 AAPM Recommendations on dose prescription and reporting methods for permanent interstitial brachytherapy for prostate cancer.